Tear stain removers are often a quick fix that is affordable. However, tear stain removers only address existing stains that are visible to the human eye. Tear stain removers do not address the causes of tear stains that can result from internal factors whereas a pet health supplement for tear stains can help address tear stains from inside-out. Tear stain removers are basically a grooming aid. That wipe away surface stains that can re-develop once tears accumulate on hair near the eye area. This can be a few days, maybe a week. Either way, tear stains are unsightly and can be annoying if the issue goes unresolved, even though you are using a tear stain product. 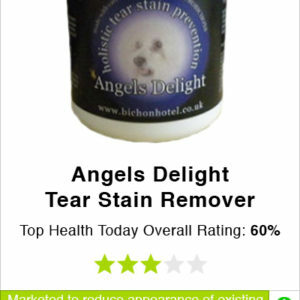 It is often beneficial to use a tear stain remover with a tear stain supplement. Tear stain removers can wipe away tear stains so your dogs eye area looks clean and you can start fresh to see if a tear stain supplement is actually helping. 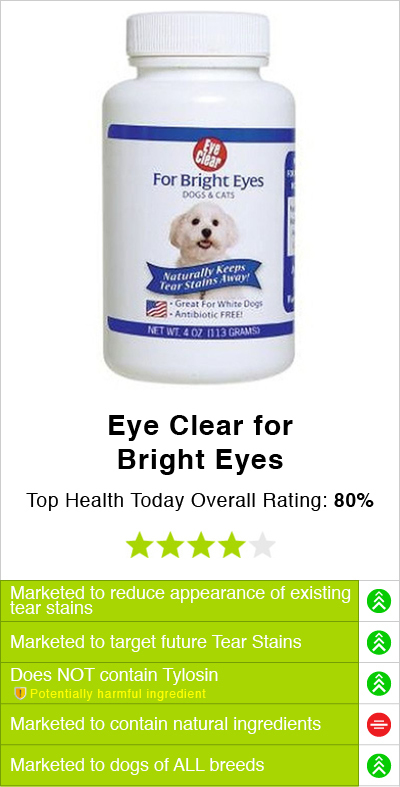 Products like Four Paws® Crystal Eye have been developed to help aid in the removal of tear stains on dogs. Four Paws® Crystal Eye® is a tear stain remover that helps get rid of tear stains on cats and dogs. It comes in the form of liquid that is offered in two sizes- either four ounces or eight ounces. 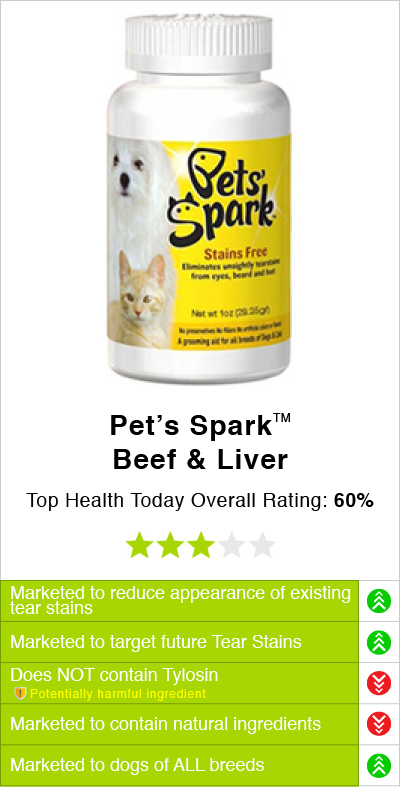 The manufacture has not published an ingredients list on their website so customers can't be sure if the product will be safe for their pets or if it contains all natural ingredients. 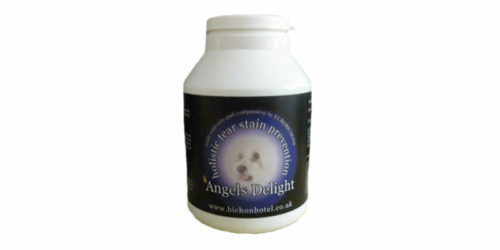 The manufacture gives limited information on whether or not the product is effective for tear stains in all breeds of dogs and simply states that it can "be used on boxers, bulldogs, Shar Peis and other similar breeds". You can't buy the product through the manufactures website, it must be bought from third party retailers. Directions not listed on manufactures website. According to Chewy.com you wipe the area with a cotton pads soaked in the tear stain product. Ingredient list is not stated on manufactures product website. 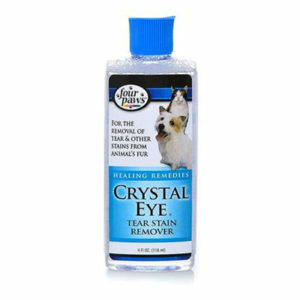 The manufacture of Four Paws® Crystal Eye Tear Stain Remover does not allow customers to buy the product directly from the products website. 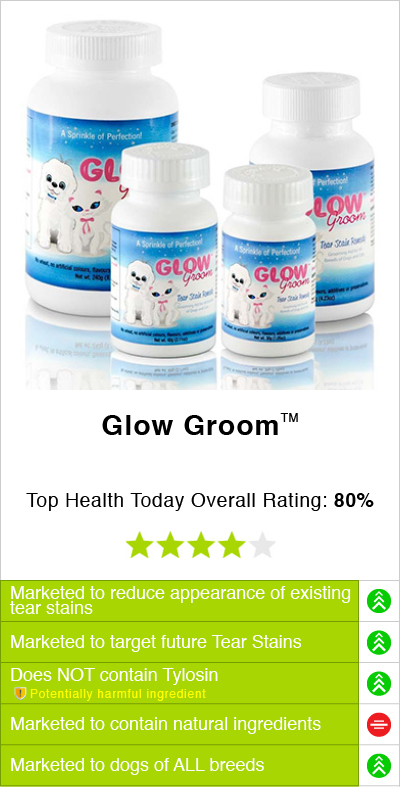 Instead you have to buy this formula on a third party website or from local pet stores. 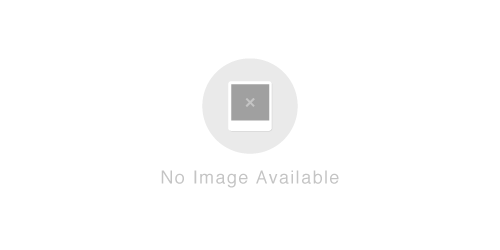 A MSRP is not provided on the manufactures website at this time. 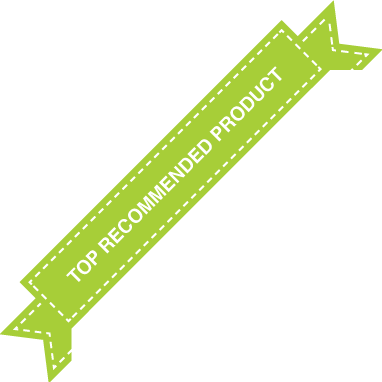 We recommend that you elect affordable options for less than $50 as products over $50 can become expensive. Four Paws® Crystal Eye® has been marketed to reduce the look of tear stains. 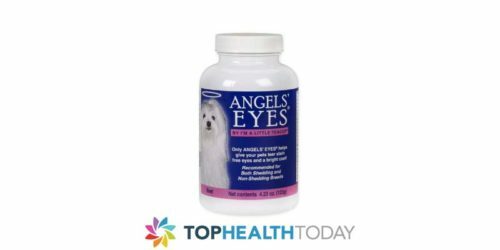 The manufacture gives limited information on the product and doesn't give any instructions of how to apply Four Paws® Crystal Eye® . It is also unclear if the product contains the potentially harmful ingredient tylosin, or if it contains any unnatural ingredients. 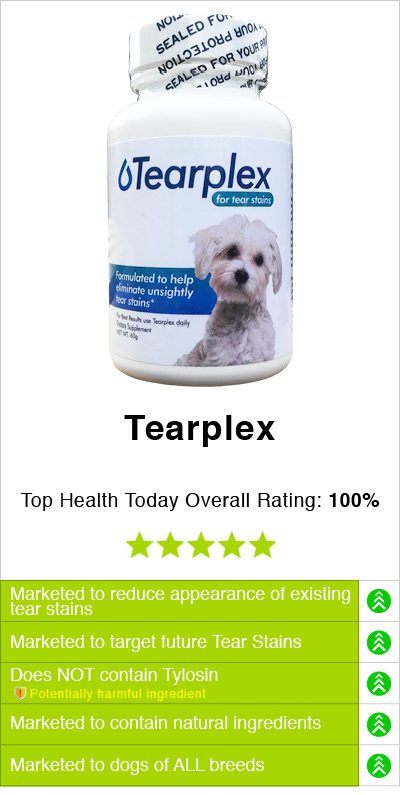 This tear stain product may not be marketed for all dog breeds.